In the corporate world, team building events have become highly important, and it has also become increasingly difficult to come up with an original and unique event suited to your individual needs. For companies, Skylimit Events developed a number of bulletproof formulas to combine a teambuilding or a customer based event with motorsports. This type of event is a perfect morale booster and opportunity for camaraderie for any company, as the world of car racing speaks to the imagination of many. 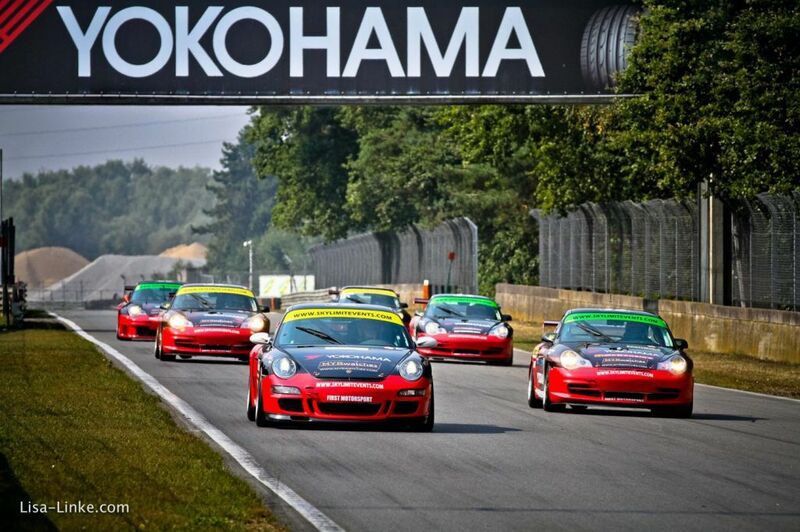 Do you dream about taking the wheel of a real racecar or to be the passenger in a racing Porsche? Do you prefer learning the tips and tricks of drifting during a drift and slalom day? Skylimit Events offers a wide array of activities, so that anyone can experience the thrill of motorsports. All of our formulas can be customized to make your event perfect. Contact us if you are interested, and we will help you work out a custom-made event for your company.